See how the newly improved ReQueue in CoSchedule works and get started automating your social media marketing schedule with more intelligence and control. Join 350,000+ marketers who trust CoSchedule's content to help them plan, organize, and meet their goals. 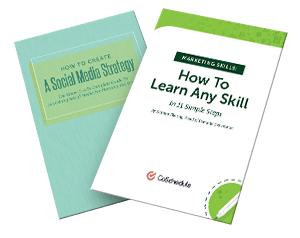 PLUS, you'll get a marketing calendar template + social strategy e-book bundle. Your marketing bundle should be downloading shortly.